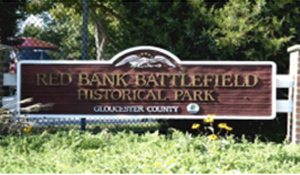 National Park, Gloucester County, NJ – CES is honored to have designed a significant addition to this Revolutionary War site on the Delaware River. Although a part of our past, the park remains an ever relevant part of our County’s beginnings. 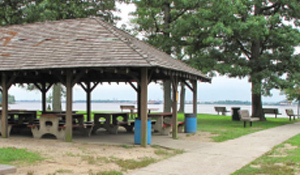 The County obtained a 6-acre tract adjacent to the park and designed and specified picnic pavilions, children’s play structures, an office and restroom building, a maintenance building, and nearly a mile of new trails for construction bidding. 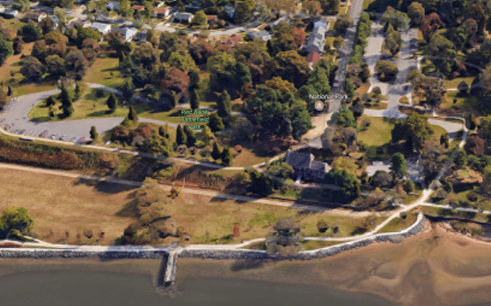 The project included the purchase of dirt from a nearby site to raise the waterfront area above flood elevation, and a heavy stone revetment was designed to protect the shore line. Steps and piers were designed to allow public access to the water, and sitting areas were designed and specified. CES provided construction inspection and assisted with construction administration.